Your Source for Everything Timber! Give your new building a distinctive look with specialty timber from BHR Timber Products. We ship high quality wholesale lumber and wholesale timber coast to coast straight from the mill. 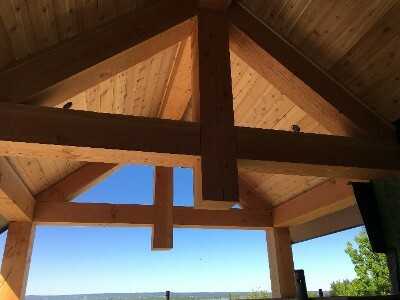 With an extensive inventory and quick access to custom milling, our timber company provides fast, affordable service to distributors, construction companies, custom home builders and DIYers. Our products consistently receive glowing reviews and we are proud of our reputation for excellence. 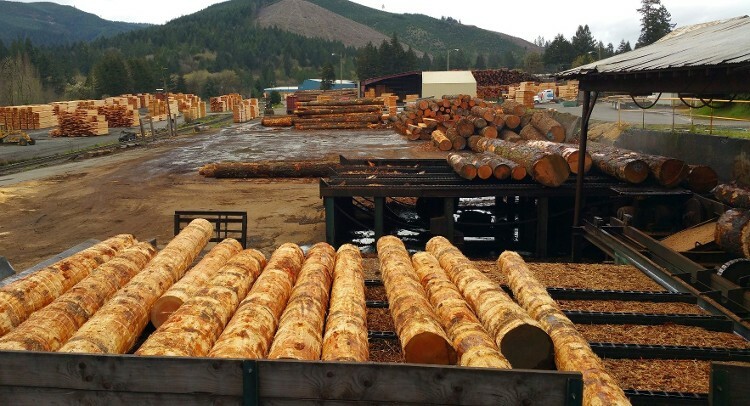 We are a specialty timber products supplier located in Lampasas, Texas, and serving all of the U.S. BHR supplies a range of environmentally friendly products from the forests of the Pacific Northwest. As a nationwide distributor, we have a shipping team that’s well versed in packaging for the road. With more than 80 years of combined experience in the lumber and milling industries, our team strives to provide the highest-quality timber products on the market today. This applies from our #1 FOHC (free of heart center) Douglas Fir timber to our top-of-the-line tongue and groove panel products. 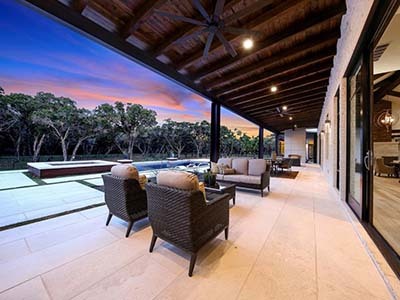 Operating with honesty and integrity, our mission is to build lasting relationships with our clients by providing superior products and expert customer service. What Makes Us the Best Lumber Mill? Aside from our commitment to quality and eco-friendly offerings, BHR Timber Products excels in the diversity of selection we provide to customers. The list of what we can procure and send all over the country is a long one, and with each order, we cut all growth rings to ensure the wood is even and dependable. Feel free to specify whether you want it rough or surfaced. With our selection of species and styles, you can find the materials for any project here at BHR. 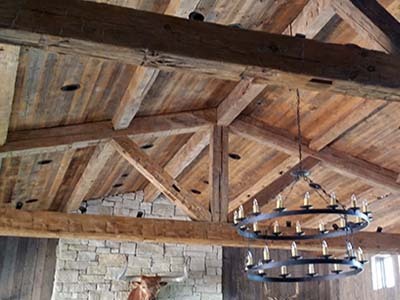 Barns, ceilings, pavilions, horse stables, and more are all excellent places to use our lumber for maximum function and design. Feel free to ask our professionals which of our products are right for your needs. Contact the BHR crew to place an order for your next project. We look forward to sending you strong and good-looking lumber.